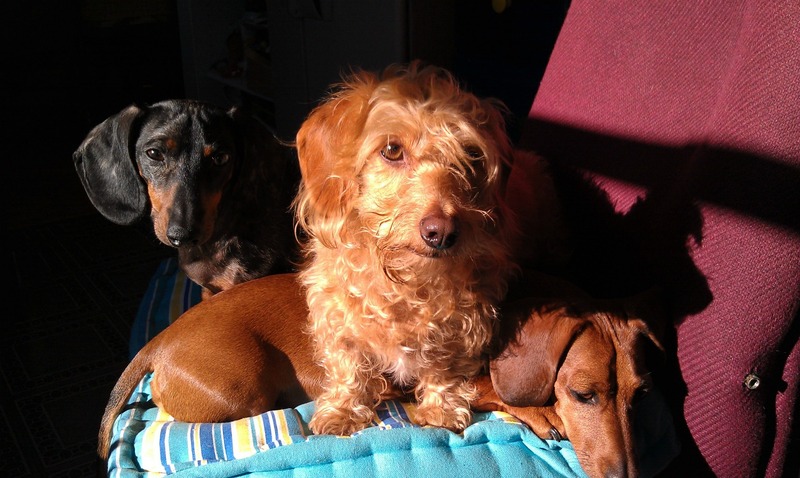 My Three Doxsons: Awesome Dachshund Photos! 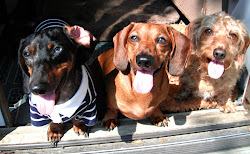 Thank you Seth Casteel for another Awesome Dachshund Photo. 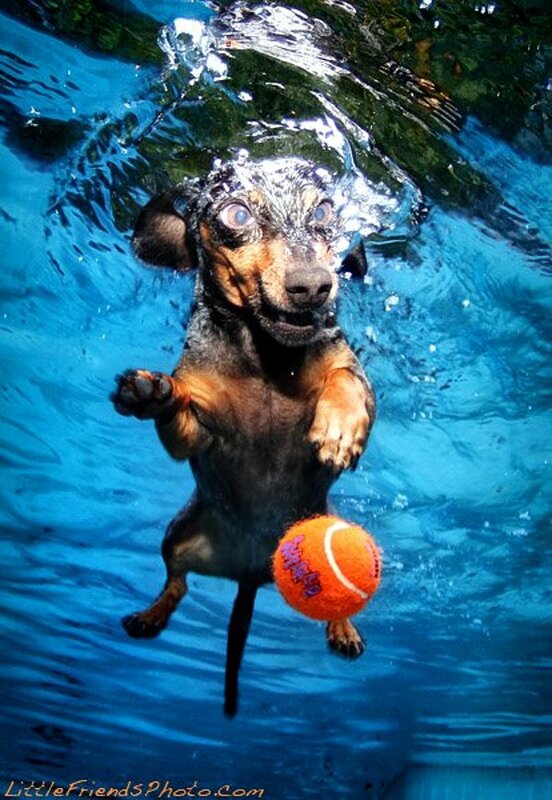 He must have a very high speed camera to capture these amazing photos. I would think you would actually take 100 photos and perhaps get 1 or2 good ones. Plus all the bubbles involved in a dog jumping in the water after a ball would obscure most of the shots. The logistics of pulling these shots off are kind of mind boggling. Hats off to you Seth for figuring it out and sharing with us.